Schedule a Free Assessment! Call Now! 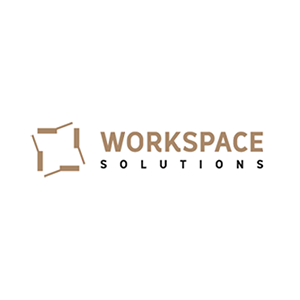 Workspace Solutions is a full service office furniture dealer providing the best products and services in the industry. 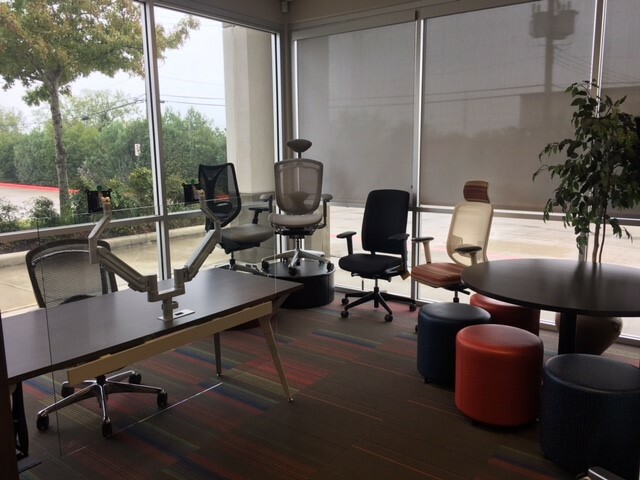 Serving the San Antonio area since 1999, we are the best office equipment supplier in the region. 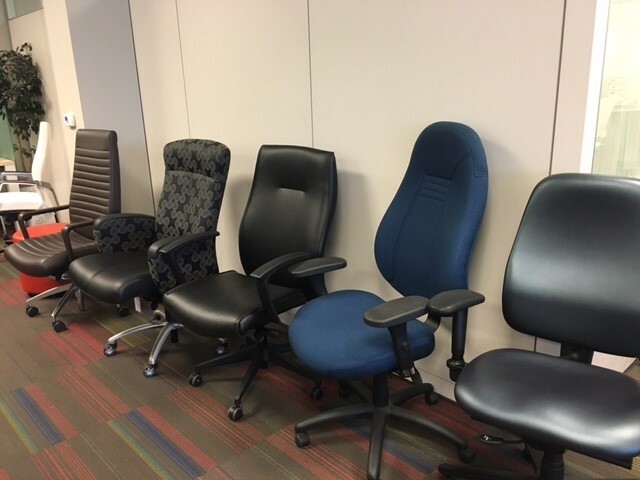 Our services include office design, space planning, office furniture sales, service and installation. 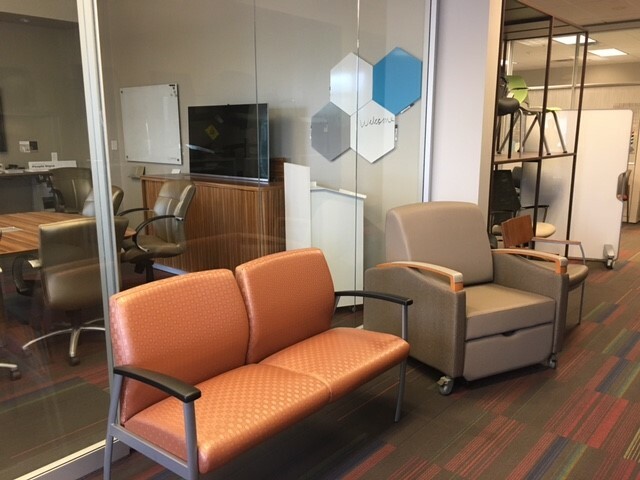 From a small insurance agency to a large credit union to a small hospital, no office interior design job is too big or too small we can handle them all. 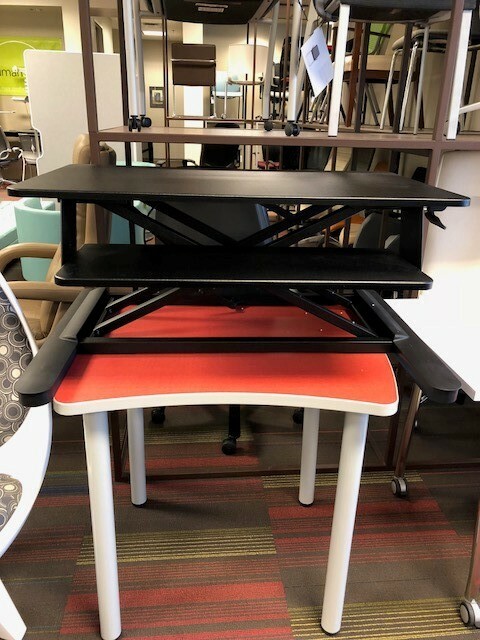 We carry a variety of office furniture options including computer desks, office chairs, panel systems, workstations, ergonomics, sound masking, fire proof cabinets and many other pieces of office furniture for your space. 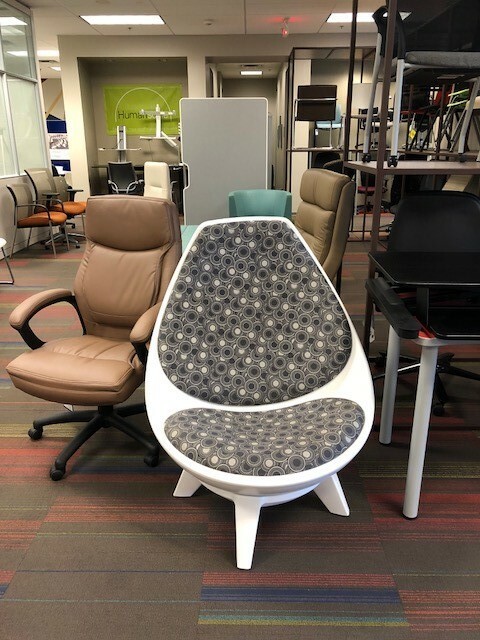 Call today to learn more and schedule a free assessment, to learn more about our office furniture store products and services! Currently there are no reviews for ' Workspace Solutions '.